You could spend hundreds of dollars on fancy exfoliating body scrubs, but you can easily make one on your own that works just as well. 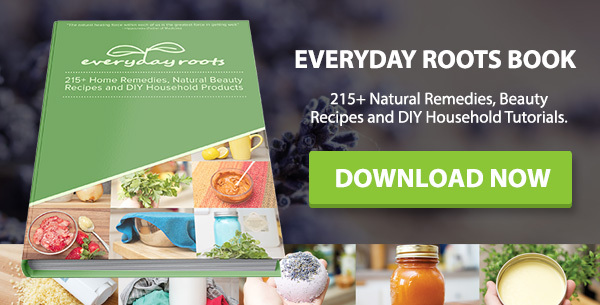 This basic recipe for a body scrub/exfoliator calls on the use of only a few pure, simple, ingredients that can be as effective, if not more, than those in stores that have all sorts of foreign additives. The beauty of this recipe also lies in that it can be customized however you want depending on what you need or feel like. You can use it plain, or add various herbs for their benefits, such as lavender for relaxation, rosemary to energize and invigorate you, or thyme, for its antibacterial properties. 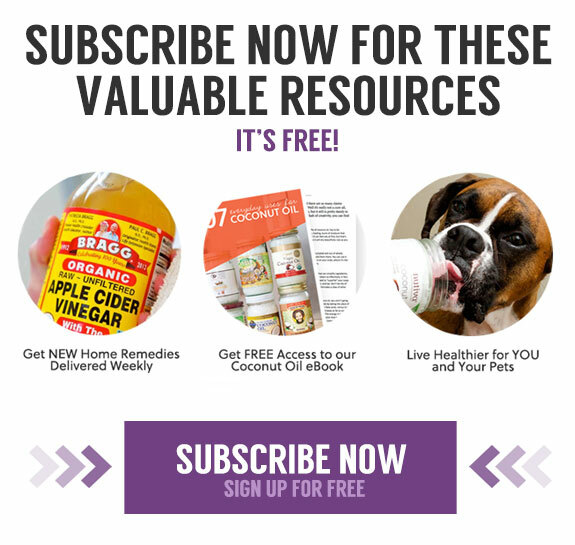 Why Epsom salt: Epsom salt is an incredible skin-care product. It is a natural mineral composed of magnesium sulfide, which is readily absorbed by the skin. It naturally softens skin, sloughs away dead cells, reduces inflammation, and relaxes muscles. 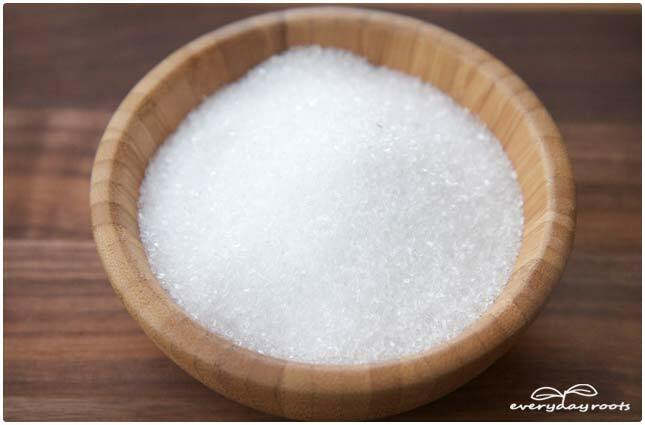 It can be substituted with coarse salt crystals, which will cosmetically do a similar job, but which lacks the benefits of the magnesium sulfide. 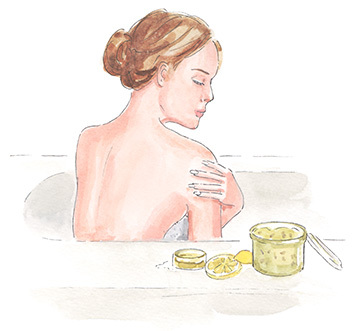 Why olive oil: Olive oil is silky smooth and helps keep skin moist but not oily. 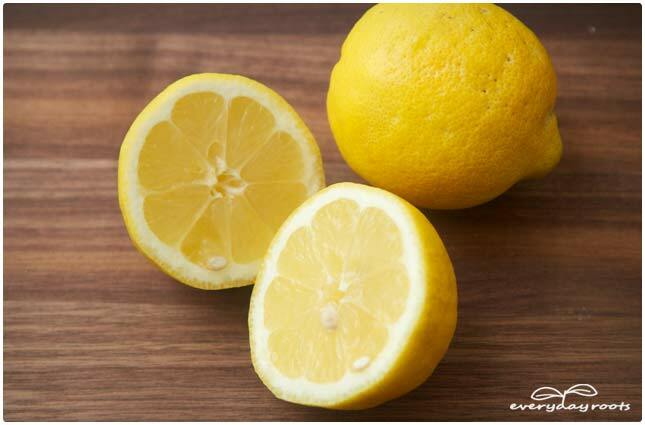 Why lemon or lime juice: Lemon and lime are natural whiteners, acting as a sort of bleach to whiten your nails and cuticles and lighten dark spots on the skin, such as age/liver spots. The fresh scent is also quick invigorating. 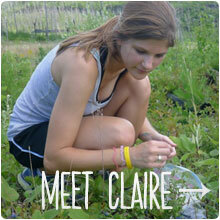 Why an herb: you can use herbs if you’d like to add more benefits to your scrub. 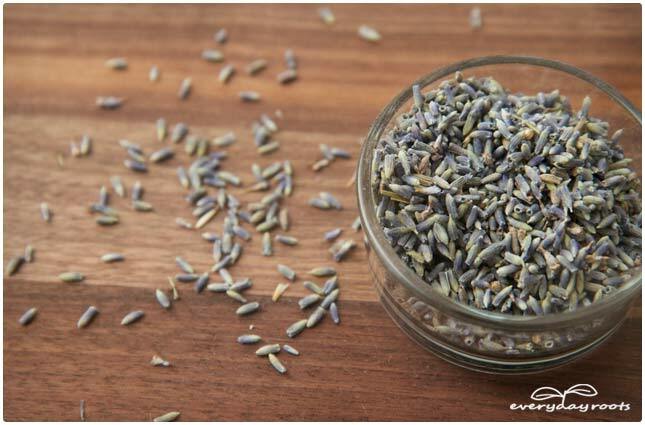 Here we use lavender, to promote rest and relaxation. In a bowl combine a half a cup plus 2 tablespoons of Epsom salt, or coarse salt crystals, with 4 tablespoons of olive oil. 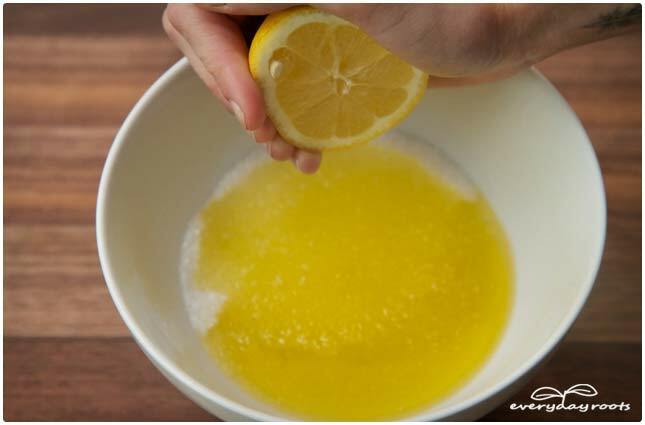 Squeeze in the fresh juice of 1 lemon or lime, and stir together. Place in a jar with a tight fitting lid and use once a week for smooth, glowing skin. If you’re using an herb, cover the top of the mixture with it and stir it in after the lemon/lime juice. It will infuse the salt around it, and you can use the buds/sprigs and all when you scrub. Place in a jar with a tight fitting lid and use once a week for smooth, glowing skin. You can scrub it on dry or in the shower, but if you do the former, rinse off with warm water afterwards. Exfoliation leaves your skin soft and radiant, scrubbing away dead skin cells and allowing your “new” skin to breathe and shine. It also breaks up things on the surface of your skin that can cause unwanted blemishes. 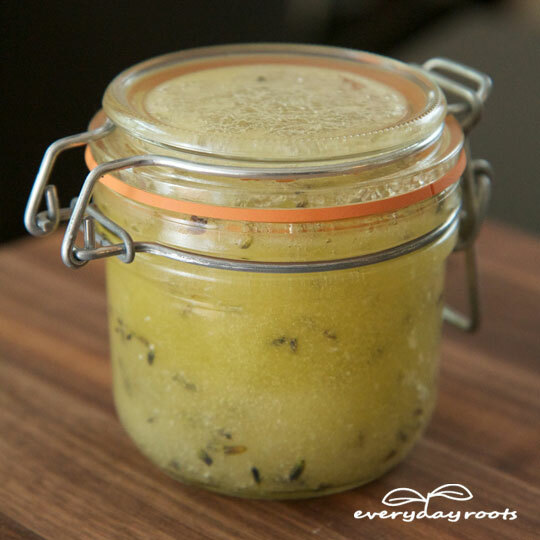 Experiment with different herbs, save money making your own scrubs, and enjoy! Body Scrub Tip: you can adjust the amount of oil depending on if you want a coarser (less oil) scrub or a more uniform, softer (more oil) scrub. You may also like our recipe for homemade calamine lotion. 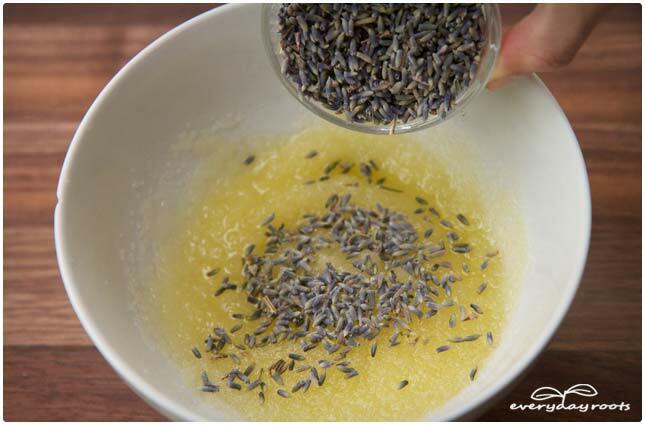 DO YOU HAVE A RECEIPE FOR A SUGAR SCRUB??? I love just using sugar and lemon. Especially on my face. 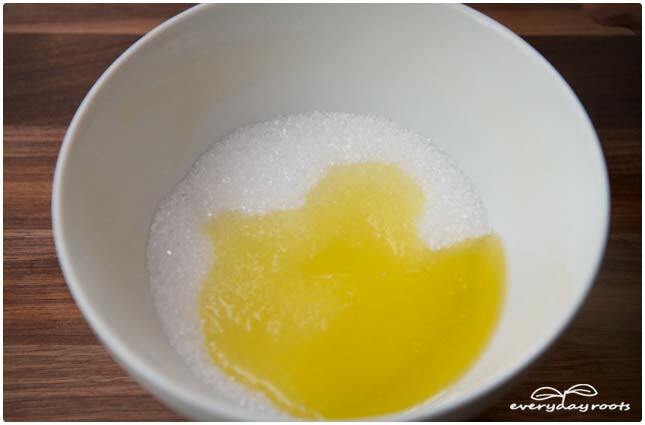 I take a square cotton swab, put lots of lemon juice on it then sprinkle sugar on it. Great face scrub. And it cleans out all my pores. My face feels so fresh after! I was wondering what the shelf life on this scrub would be? And where to store it? Fridge or dark cool area? Do you have a book with your all these wonderful ideas you post ? I was wondering the same thing… how long does this scrub typically last? Also, what other herbs besides lavender would you recommend? I was thinking maybe grapefruit would be good,what do you think? Thank you for sharing, but Is it 2 or 4 spoons of olive oil? HI – love your name!! SO in your ingredient list – you have 2 T of olive oil, and then during the instructions, you state: Add 4 T of olive oil = SO which is it – 2 or 4 T? 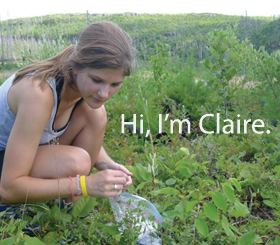 I live in SW Ontario, by the way – Cambridge. I have used a 50/50 mix of epsom salt, extra virgin oil, on my face and body for nearly a year. I wanted to add something meaningful to the mix and lime fits well. I wanted to suggest using one of the small size international coffee creamer containers to store your scrub. It’s easy to hold, open and close one handed in the shower, and shake each time you use. Could this be made more like a body butter scrub as well? Pls after mixin dos tin cn I store it in d refrigirator to be using every week or. It can. Just be there but nothing will. Hapen to it. 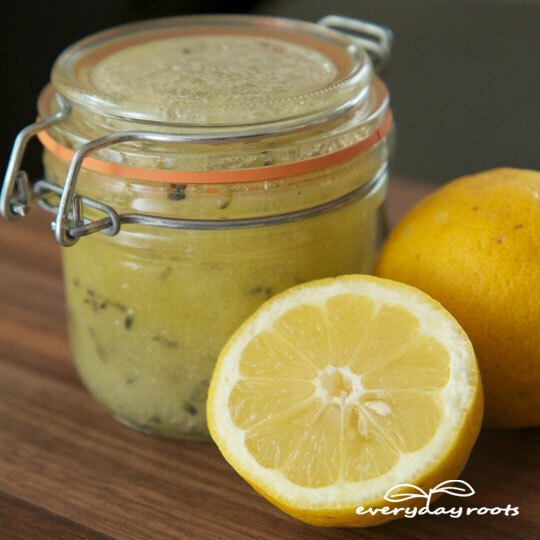 I just have a question about the recipe for homemade salt and lemon body scrub. The Ingres.tell toy to use 2 tablspoons of oil but down in the picturce it tell you 4 tablspoon. Which one is correct. Making this for a brides shower gift. Thank. 2 tablespoons is just fine, sorry for the mix up! Loved this! I made it for my mom for christmas, and she has been asking me to keep making different variations ever since. It makes skin smooth and scented, perfect for any gift of occasion! 1. 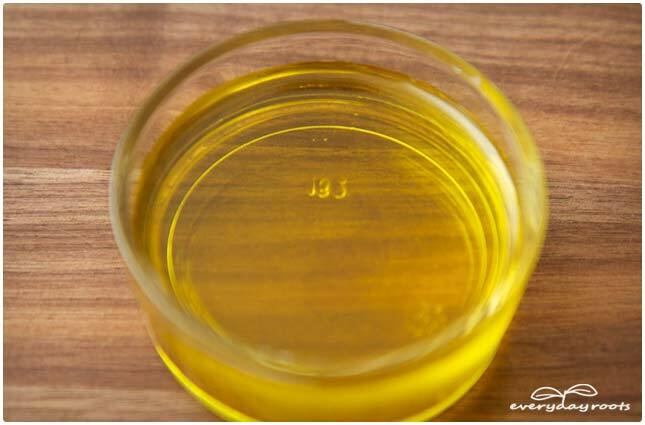 Is it 2 T or 4 T olive oil? Both are in the recipe. 2. How much of herb, such as lavender, needs to be added? I, too, was wondering what is the shelf life of these body scrubs; I did not see your reponse to the questions above, so I figured you answered them off-line. I would love to give this body scrub as a gift at Easter this year in lieu of chocolates, but it would be nice to add a ”use by date” on my label. Thanks! You have a lovely website! Is the amount of olive oil 2 or 4 tablespoons. What is the measured amount of lavender to add? 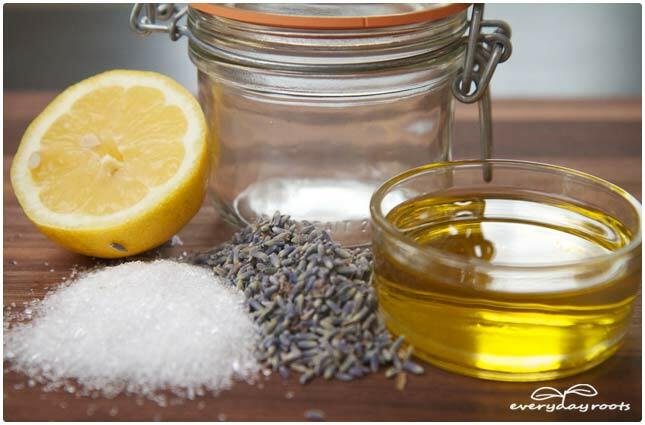 2 tablespoons is fine (sorry for typing that out wrong)-and the amount of lavender is totally up to you. I use a few tablespoons personally. Enjoy! I just read your article on body scrub I already use the Epsom salt with lavender already so I was wondering if it is diff bcuz it’s made n a factory with other additives? I suffer from a mild case of psoriasis so I want 2 get rid of the spots on my leg. I have been keeping it under control with pure coconut oil for about 3 yrs but it takes a while to get rid of the spots with the coconut oil. So I brought the scrub for that reasons.